We do not currently have any trips scheduled in India. Please contact an adventure consultant at 1-800-346-6277 for help finding another amazing adventure. India has the ability to move our souls unlike any other place. 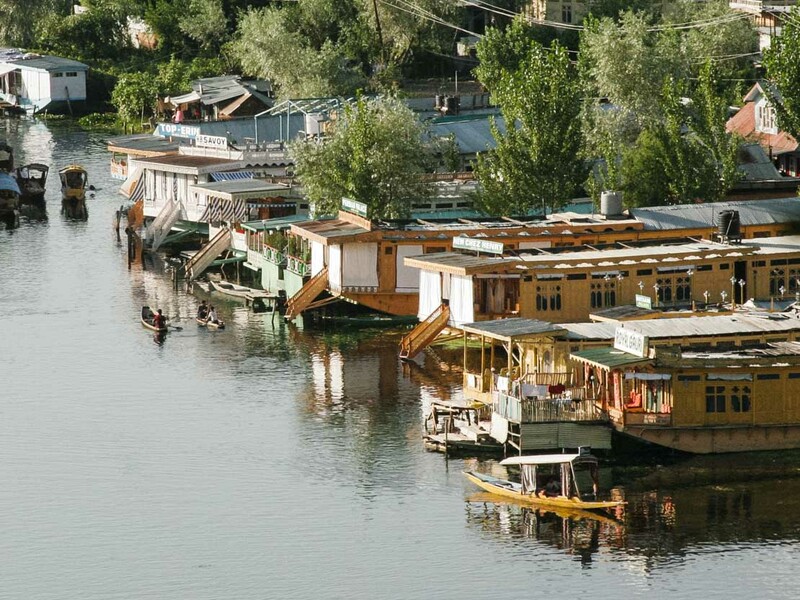 Perhaps one of the most diverse countries on the planet, India has something for every traveler. The bustling metropolis of Dehli on the banks of the river Yamuna, where our adventure begins, is as much of a look into the ancient past as it is a cosmopolitan destination of today—complete with incredible global cuisine, a vibrant arts scene and captivating museums. Just getting around this heavily populated area can be an adventure as you try your hand at navigating the hectic transit system complete with trains, buses, taxis, tuk-tuks (three-wheeled auto rickshaws), and cycle rickshaws. Contrasting the lively city, many travel to this exotic land to tap into their spiritual side. Here, Buddhist monasteries and temples abound, and we’ll see plenty of impressive examples as we make our way to the high desert Ladakh region which borders the Himalaya. 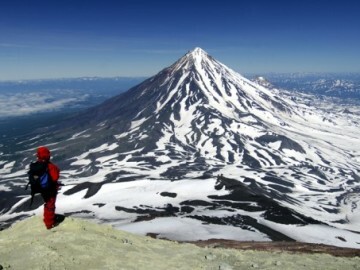 Few travelers saw this area, a landscape of extremes, prior to the last few decades. Even now you’ll feel truly off the beaten path as you discover this magical land of awe-inspiring mountains and exhilarating whitewater. A trip to northern India is a special experience for the most curious and energetic adventure travelers (that means you!). 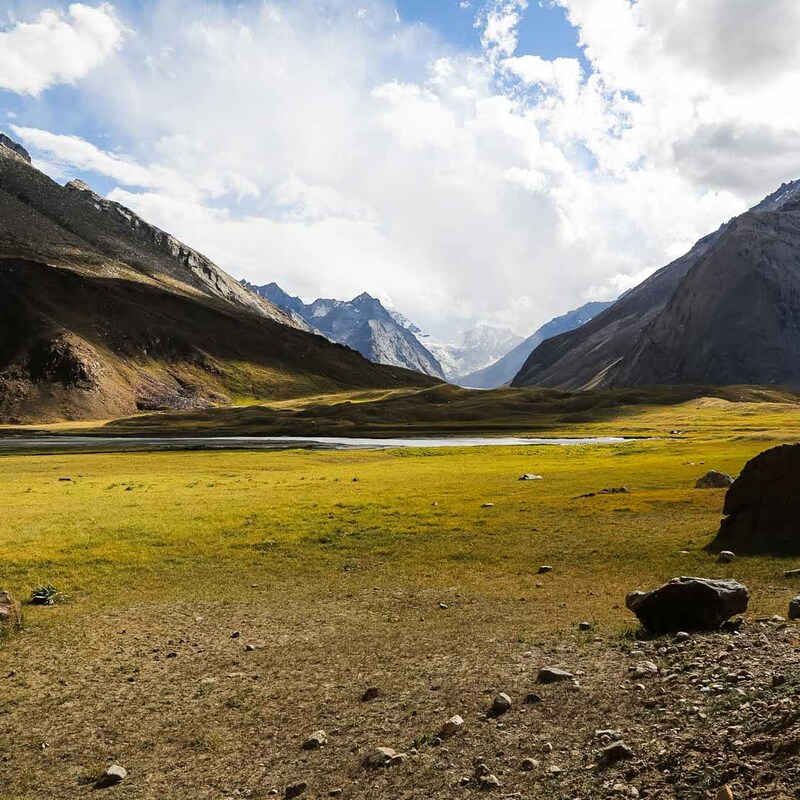 Leaving the charged cities of the valley below, the most adventurous travelers find their way to India’s Ladakh region. 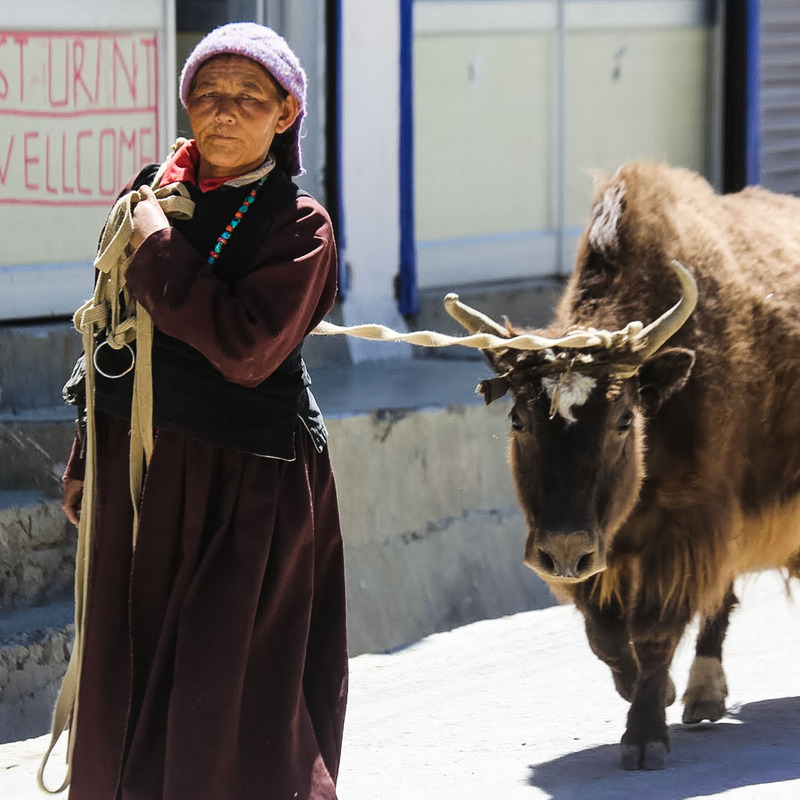 Ladakh, meaning “land of high passes,” lies at an altitude of between 9,000 feet and 25,000 feet in some places. This high desert area, bordered by the Karakoram and Himalayan mountains is still very isolated from the modern world. For this reason, the area still harbors deep-rooted traditions in Buddhism and is often referred to as Little Tibet. In fact, it wouldn’t be unusual to hear monks blowing large copper trumpets from the roofs of the many monasteries that dot the mountainsides and cliffs of this area if you happen to visit during one of the many monastic festivals held throughout the year. But it’s the incomparable mountain adventures that have started bringing travelers to Ladakh in the last few decades. 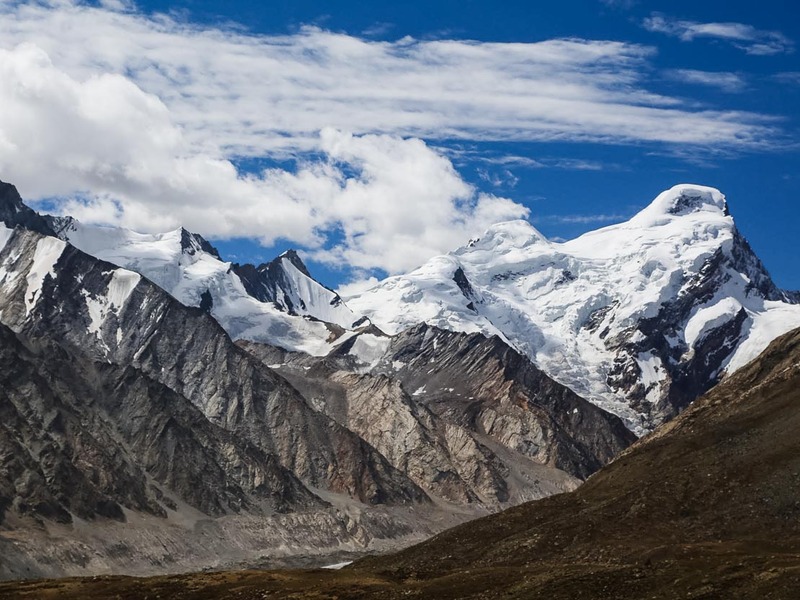 Here, adventure sports enthusiasts enjoy long-distance hiking treks and remote camping, mountaineering on some of the world’s highest peaks and whitewater rafting on the wild Indus, Doda, Zanskar and other picturesque rivers. 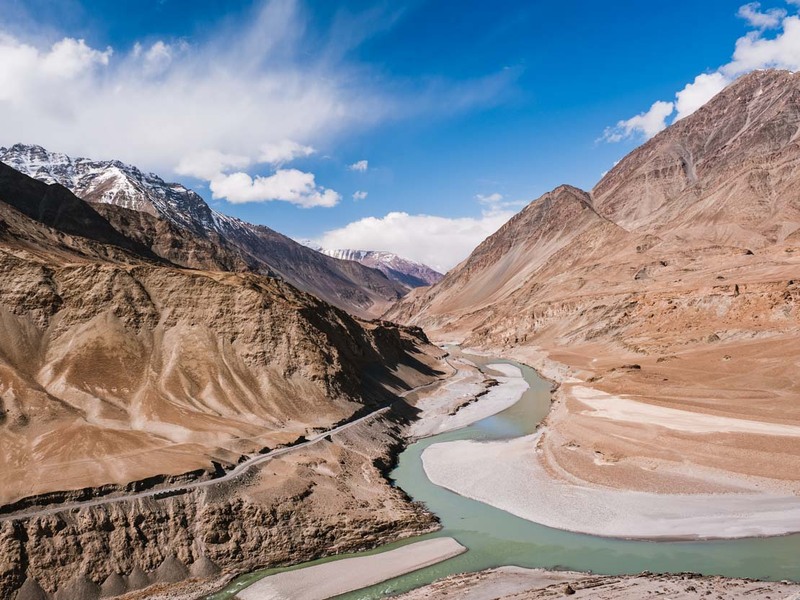 The Zanskar River, which connects the remote villages of Zanskar to the Ladakh region by becoming a Himalayan highway in the frigid winter months, becomes a whitewater paradise each summer. 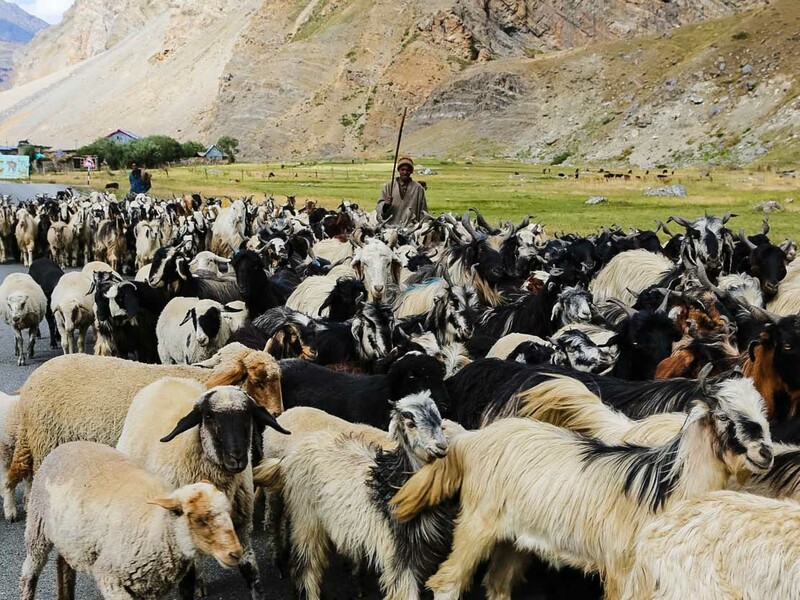 The Class III-IV Zanskar, “rumored to be the golden river of Shangri-La,” offers stunning beauty in the form of 19,000-foot-high peaks, secluded villages with colorful locals, Buddhist monuments and hidden meadows. 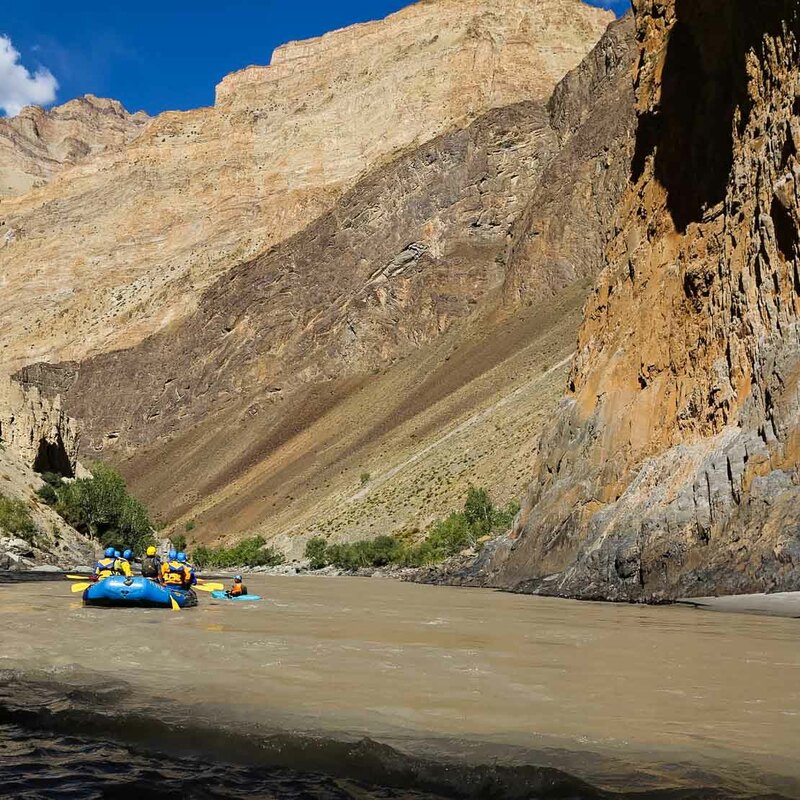 However, it’s the river’s Zanskar Gorge that provides the most excitement with its breathtaking geology, waterfalls, hidden tributaries and challenging whitewater. In the gorge, the walls are near vertical cliffs and the river becomes only 16-feet-wide in places in a canyon more than a mile deep. A relatively unknown adventure, few travel this impressive gorge each year. The beginnings of Buddhism originated in India and evidence of its strong past (and now reemergence) are found throughout the country with its many monasteries and temples. Today, especially in the northern region of India near Ladakh where Buddhist practices are still common today, a number of incredible monasteries can be found and visited throughout the breathtaking Himalayan landscape. One of the largest and most important monasteries, presided over by a brother of the Dalai Lama, is Karsha Gompa. Of particular interest at this 15th-century monastery, is the temple at the top where murals believed to be more than 300-years-old adorn the damaged walls. Other monasteries in the region that provide a unique look into Buddhist traditions include Basgo, Likir and Spituk. Basgo monastery, built on a spectacular ridge above the village, features a giant statue of the Maitreya Buddha and 16th-century murals. Likir houses several temples honoring Tara, Avalokitshvara, Sakyamuni, Amitabha, and the founder of the Gelugpa or yellow-hat sect of Tibetan Buddhism, plus a newly completed 75-foot-tall statue of a seated Buddha. Spituk, a large 11th-century monastery with over 100 monks in residence, features two lovely temples and several halls filled with thangkas (elaborate scroll paintings), murals and statues of several different Buddhas and rinpoches (teachers). All of these gems offer an extraordinary peek at a fascinating culture. 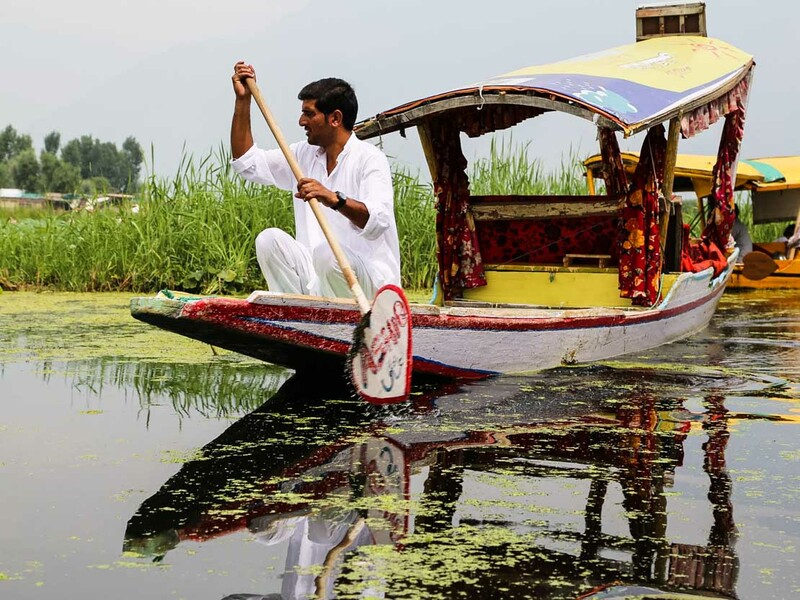 Why Choose OARS for a Northern India Adventure? Traveling to an unfamiliar country doesn’t have to be challenging. 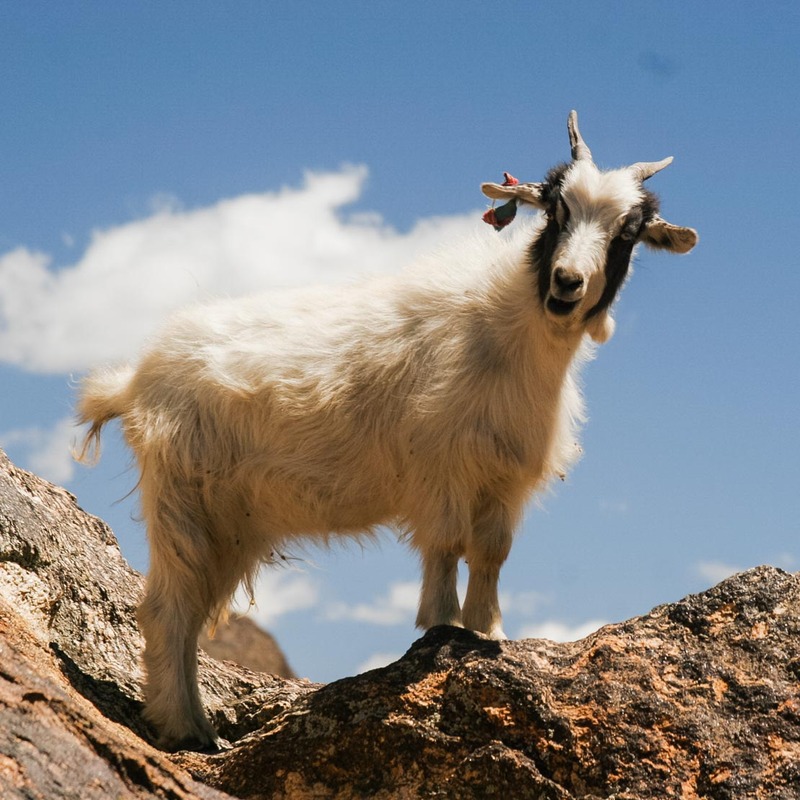 With more than a combined 150 years of experience in the adventure travel industry, our staff of knowledgeable adventurers has taken out the guesswork and added our guarantee. 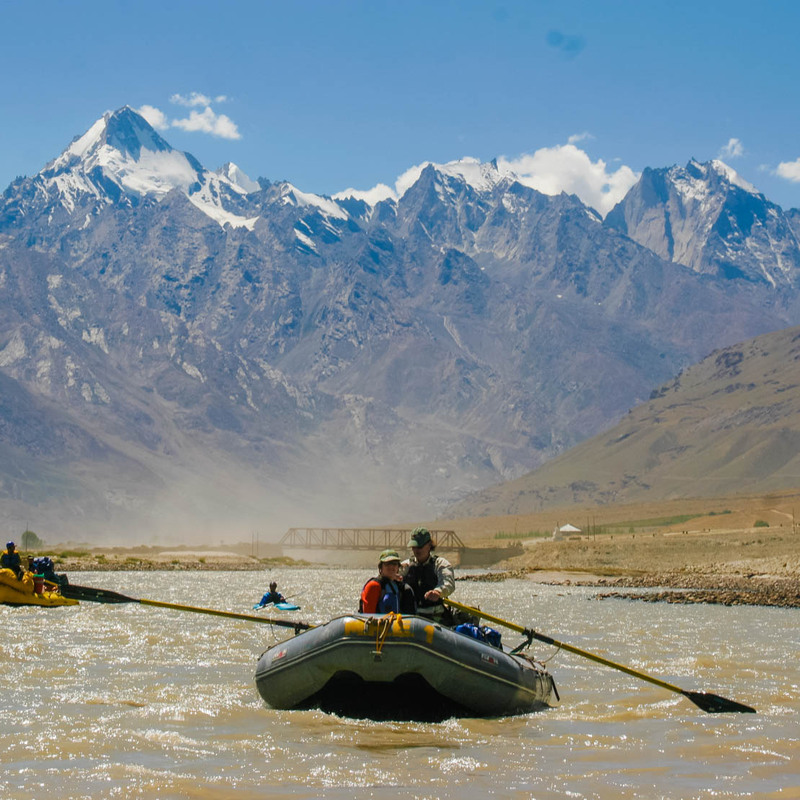 OARS Founder and President George Wendt has rafted more rivers than most people on the planet, and he’ll tell you that the Zanskar River in India is one of the most beautiful he’s ever seen.A trip through Northern India with OARS is a true adventure into the unknown. But as you travel through this remote region, explore Buddhist monasteries and temples and raft one of the most spectacular river canyons in the world, you can be confident you’re traveling with one of the most trusted and experienced adventure travel companies in the world. We also provide the best guide-to-guest ratio in the adventure travel business so you can feel at ease from the moment you step off the plane, to every new experience that awaits you on our India adventure. Going above and beyond at any chance, our friendly local guides will ensure your questions are answered and your concerns are given the personal attention you deserve, all while sharing their extensive knowledge of the culture, landscape, wildlife, and ecosystem. We believe it is a fundamental part of ecotourism is to work with local guides while at the same time bringing our wealth of experience to the table. Our like-minded partners in India realize they are accountable to OARS high standards, so you can rest assured you will be in good hands.